Ageless Treasures is a home improvement company based in Salisbury's Newtown Historic District. From kitchens and baths to full renovations, we are here for you. We are available for all of your interior and exterior work. We have restored houses dating from1795 to the present. Our craftsman can do the job right whether it be historic restoration or modern renovation. The Gillis-Grier house in Salisbury, Maryland is currently under restoration by Ageless Treasures. 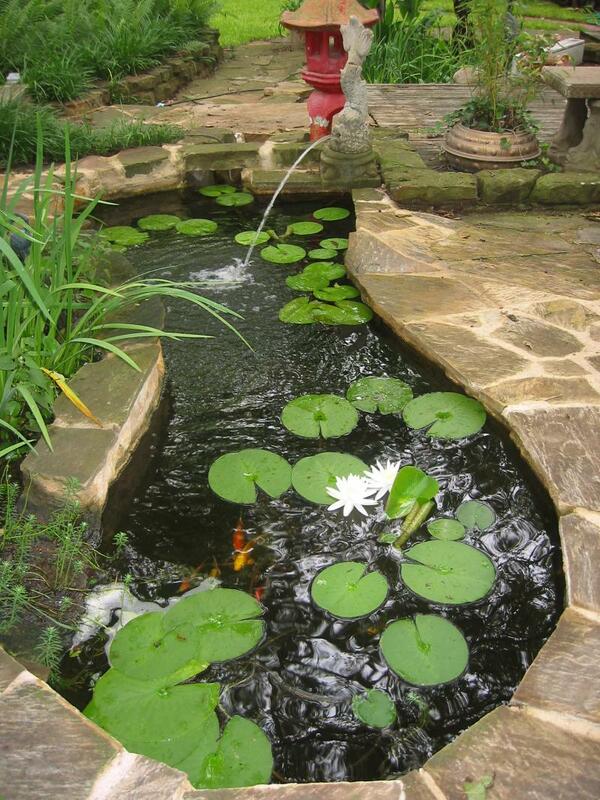 This project incorporated a bog and an additional pond into an existing pond and flagstone patio. We are available to discuss your specific project. We are always happy to come out and give you an estimate. Call today. 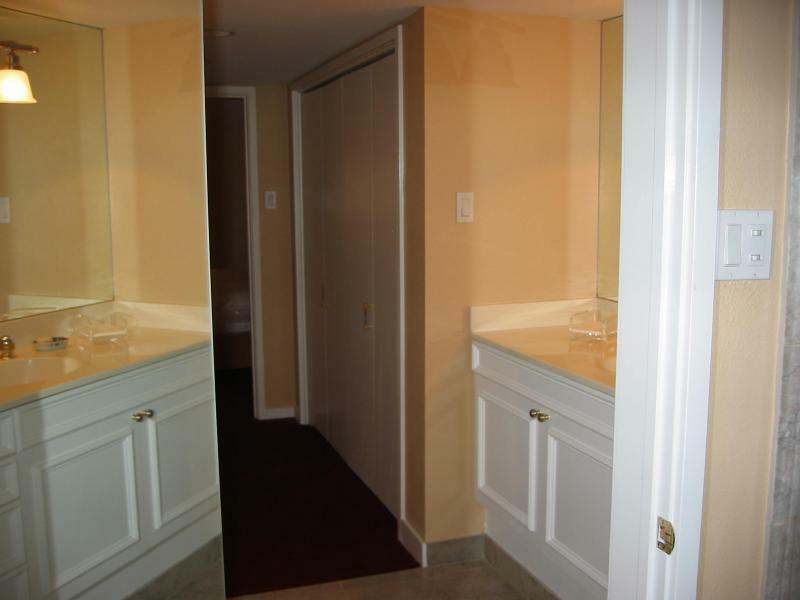 In project shown above, cabinets were raised 6" to accomodate a tall man and room was painted with contrasting color scheme to accentuate the fine details of the area.